Miracle at Coney Island - Audiobook | Listen Instantly! How did thousands of premature infants come to be exhibited at America’s most popular amusement park? 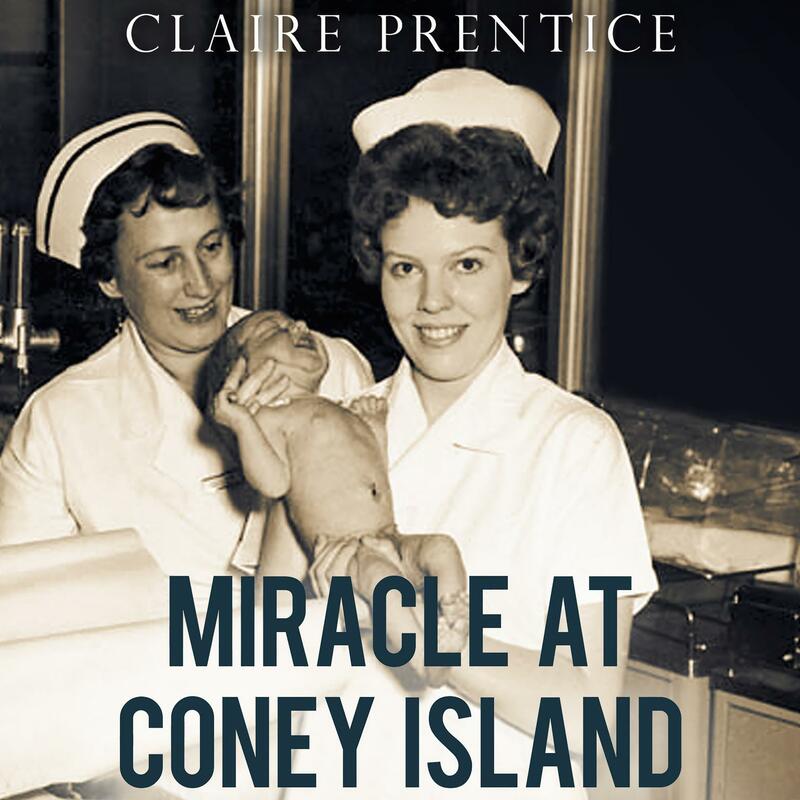 Couney ran his incubator facility for premature babies at Coney Island from 1903 to 1943 and set up similar exhibits at World’s Fairs and amusement parks across America, and in London, Paris, Mexico and Brazil. Couney’s techniques were advanced for the time and his facility was expensive to run. But he didn’t charge the parents of the preemies a penny; instead the public paid to see them. He claimed to have a survival rate of 85 percent. By contrast, most mainstream doctors in the early part of the 20th century regarded premature babies as “weaklings” and did little or nothing to save them. Coleen Marlo is an AudioFile Earphones Award–winning narrator who has been nominated for an Audie Award twice, winning in 2011. She has been awarded three Listen-Up Awards from Publishers Weekly, an AudioFile Audiobook of the Year Award in 2011, and was named Audiobook Narrator of the Year for 2010 by Publishers Weekly. She is a member of the prestigious Actors Studio and taught acting for ten years at the Lee Strasberg Theatre & Film Institute. Marlo is a proud founding member of Deyan Institute of Voice Artistry and Technology.